New Delhi: Stepping up its attack on the controversial Rafale deal, the Congress on Sunday, alleging the conflict of interest, requested the Comptroller and Auditor General (CAG) to recuse himself from auditing the deal to purchase 36 Rafale fighter aircraft as he was part of the negotiations. 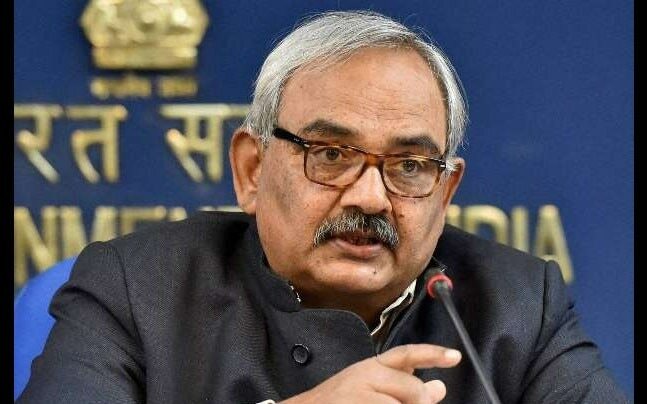 CAG Rajiv Mehrishi was the then Finance Secretary when the deal was struck. Defending the CAG, Arun Jaitley said Defence ministry files are dealt with by Secretary (Expenditure). The opposition party also said that it would be improper on the part of Mehrishi to present the report in Parliament.